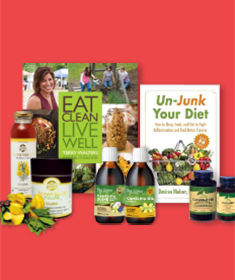 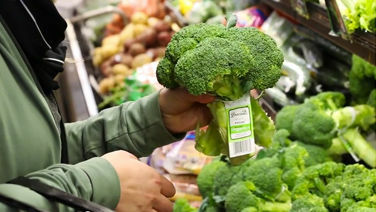 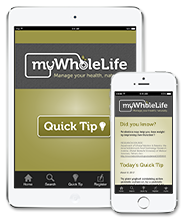 myWholeLife | WholeLife Holistic Nutrition Inc. 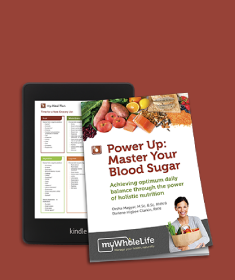 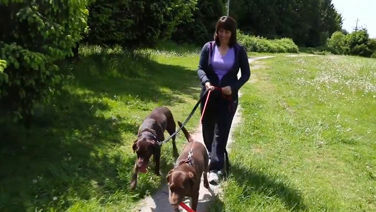 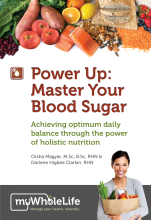 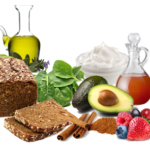 Supplement recommendations, lifestyle tips, and more..
Power Up: Master Your Blood Sugar Today! 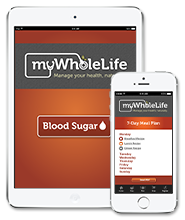 myWholeLife combines leading research on medical and holistic nutrition with innovative technology to deliver personalized online health Services and Apps. 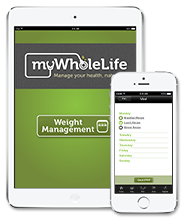 It’s like having a personal nutritionist at your ﬁngertips!